167ha of mixed contour (120ha grazing) subdivided into 42 paddocks. Good fencing and great gravity water supply. Currently running sheep, beef and dairy replacements. 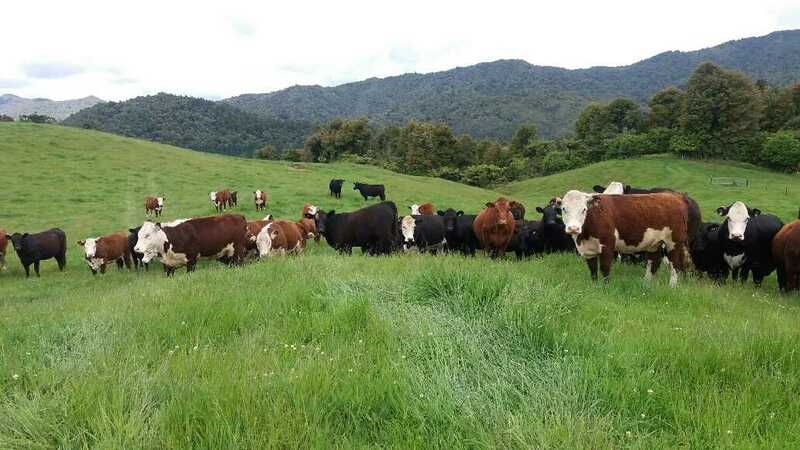 Reliable summer safe grazing, on a very tidy well managed farm approx 11km from Waihi. Call Paul to view. Price by negotiation.